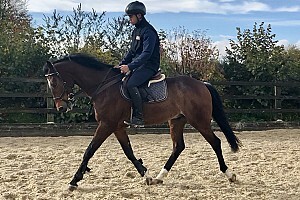 Unbelievably scopey and athletic young horse, with great paces and the most trainable attitude. He doesn't look at anything and he is so willing to learn, he is a total pleasure to deal with, in and out of the yard. 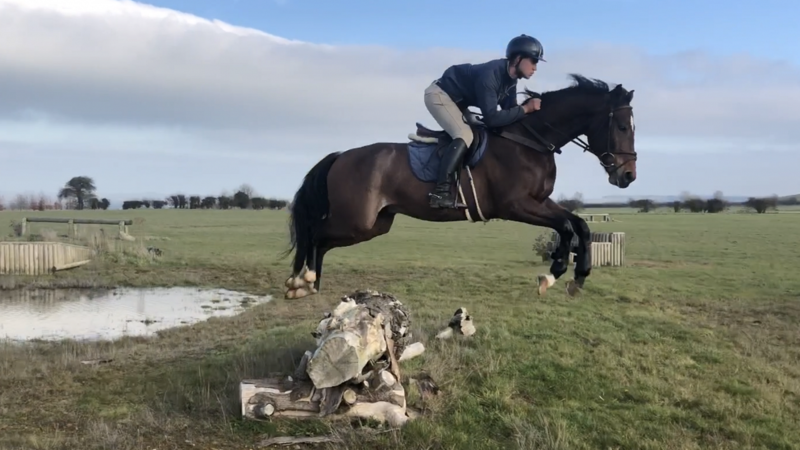 He has presence, temperament and ability to be an exciting event prospect, sure be a great asset for both professional and top amateur riders alike. 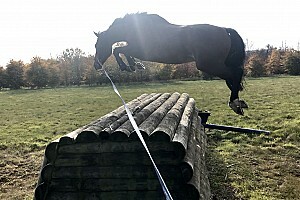 Has been XC schooled and proved to be ultra brave, careful and he likes the challenges that are put in front of him. 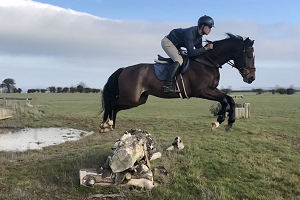 Good to hack, has a great gallopping action and he just does it for fun. 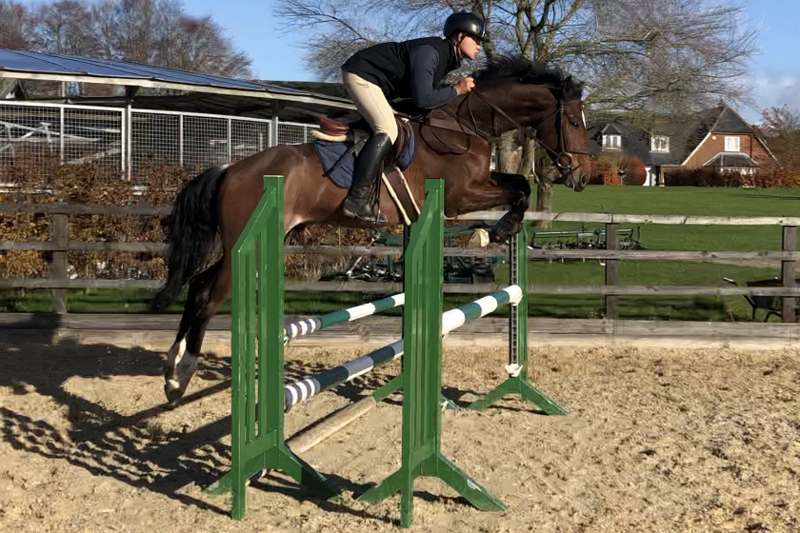 His paces are super balanced for his age, it is just a pleasure to ride and to produce. 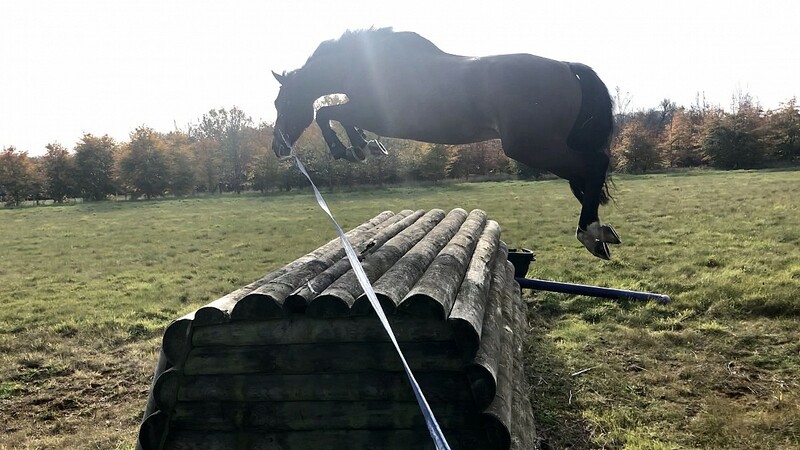 "I now own an extraordinary horse, and I've been able to find him thanks to Andrea! 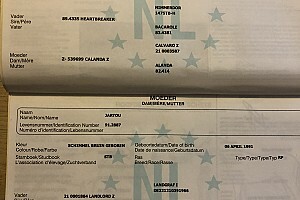 It is very handy to know someone experienced and trustworthy like Andrea, that has the time and skills to select quality horses in UK. 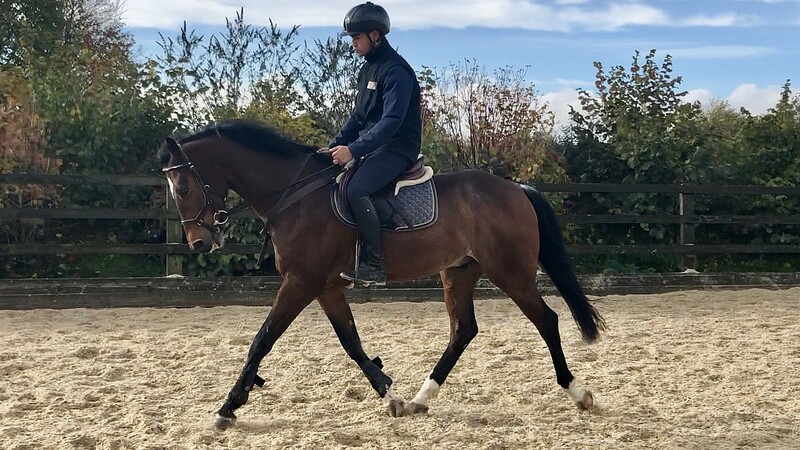 The horse I've bought was green but had a great attitude and enormous potential, he's now qualified for Le Lion.... Andrea certainly works with the best, I recommend him to anyone looking for a serious competition horse."